Sandgren won the tournament in Auckland a month ago. Lorenzi has several battles in the belt in recent weeks, but he is far from the strength of the past, and Sandgren should cope with this line at home. Sandgren was extremely playful in Auckland, which he won in a safe style. Lorenzi hasn’t hit anything that resembles his top level for very long. Sandgren is generally a better hard court player than Lorenzi. Sandgren server better and has the offensive to beat Lorenzi. 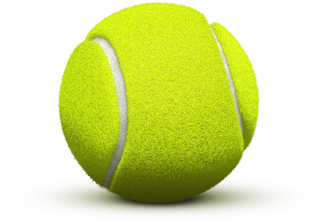 Sandgren can benefit from the home ground. Lorenzi has lost his last two matches in hard court to Evans and Peliwo. A line of only 2.5 lots can often carry a setback. Sandgren has not played since he lost to Nishioka at the Australian Open. 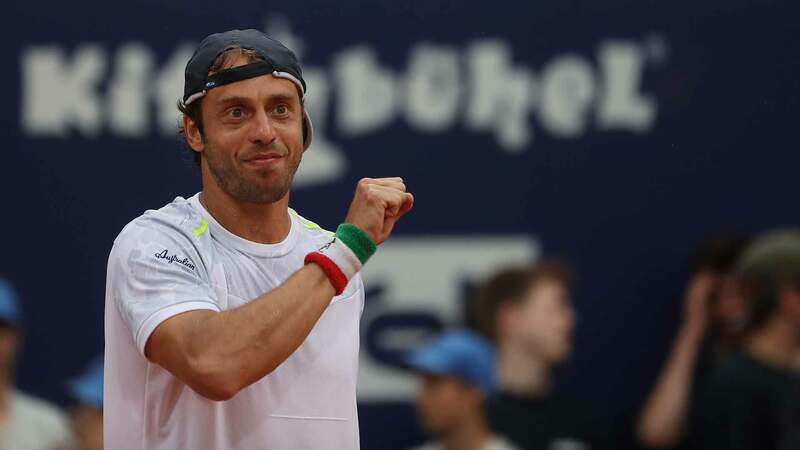 Lorenzi’s top level seems far away, but if he can figure it out, he is dangerous. If Lorenzi plays one good set, it may be enough to cover the line. 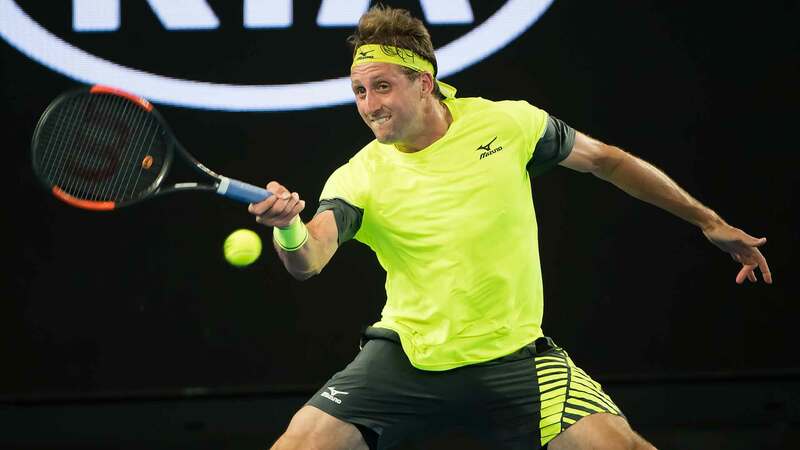 A line of only 2.5 lots can often carry a setback.Sandgren can sometimes be a little frustrated and despondent, and a defensive one like Lorenzis must work hard to break through.